Our goal is your satisfaction and nothing is more important than a happy customer. That is why we offer two warranties on all of our products. 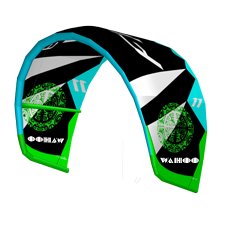 For customers who purchase their gear from their local store we offer our Lifetime Warranty and for online purchase customers who bought directly from flowkiteboarding.com.au we additionally provide a 30 Days Satisfaction Guarantee. Should you have any issue with our products, send us as much information as possible via Contact Us form or info@flowkiteboarding.com.au including your details, the product details (model, size, color), date of purchase and the description of what happened and we will take care of the issue! Follow the links above for further details or the Terms & Conditions for the fine print. Under our 30 Days Satisfaction Guarantee we will cover all of our products sold online, and offer an exchange or full refund if you are not 100% satisfied. Because we know it is sometimes impossible to test a kite before you buy it – and to show you how much we believe in our kites – we offer the piece of mind for online purchases: If you are not completely satisfied with your kites, we will exchange or refund your purchase for a period of thirty (30) days for any online purchase direct from flowkiteboarding.com.au. 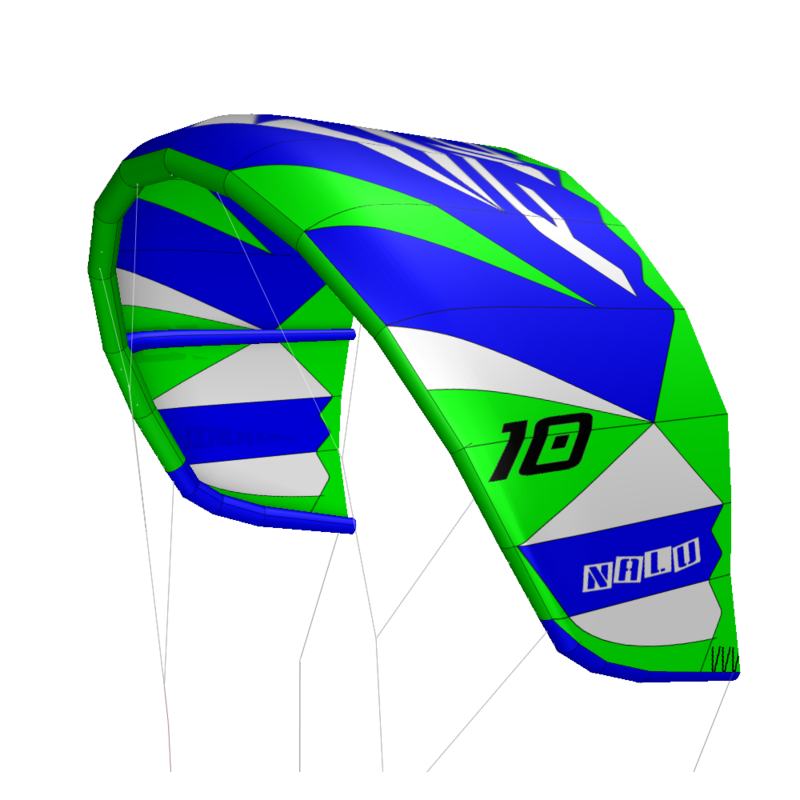 If you are not satisfied with your choice of kiteboarding equipment – if you chose the wrong model or the wrong size for your local conditions - simply return it, in good working condition, to us within 30 days and we will be happy to exchange it for different product or refund the purchase price. If you have any questions about our guarantee program or limited warranty or would like to schedule a return, simply contact our Customer Service providing as much information as possible and we will arrange a Return Authorization Form and instructions on how to proceed from there.